Peppa and George love their mummy . . . and your mummy will love this delightful book, too! 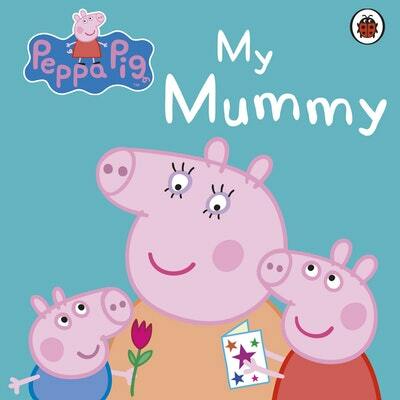 Peppa and George love their mummy! Find out all about all the things that make Mummy PIg really special in this delightful board book. The perfect present for Mummy Pigs and little piggies everywhere, for Mother's Day, birthdays and all year round. Everybody loves their Mummy Pig! 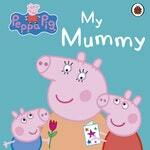 Love Peppa Pig: My Mummy? Subscribe to Read More to find out about similar books.